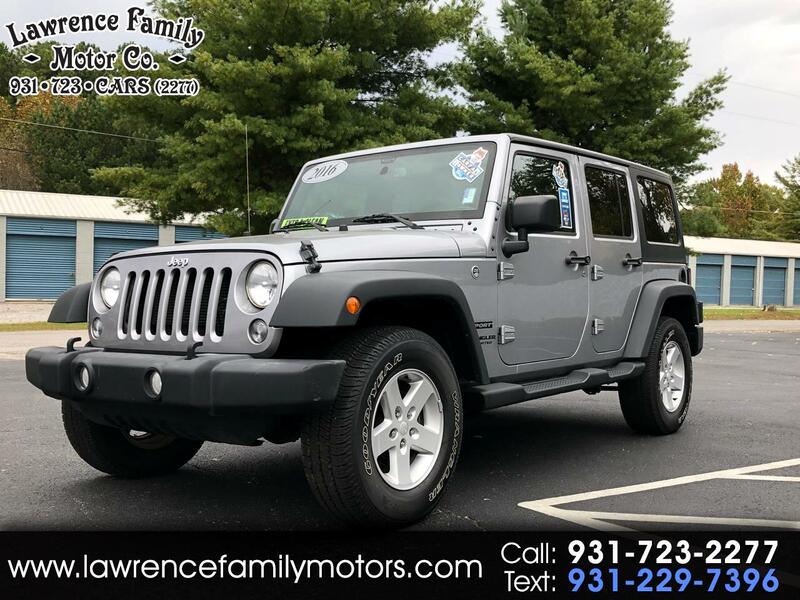 Come check out this like new 2016 Jeep Wrangler 4X4 3.6 V6! This one is sharp and has been very well taken care of. Power windows/locks, Cruise/Tilt, Hardtop, Tow package plus much more. Come by, call or text with any questions.